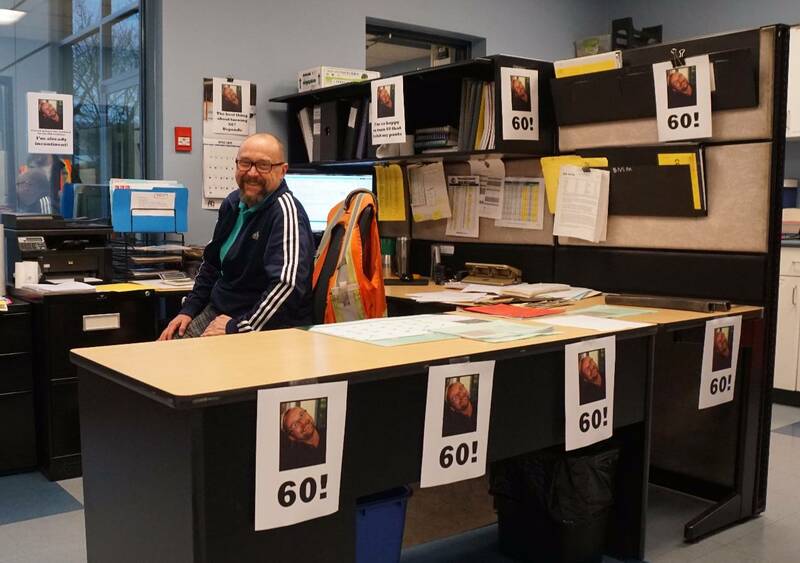 Our Purchasing Manager, Marvin Dege, celebrated a special birthday in April. Those of you fortunate enough to know Marvin may want to send him a birthday greeting. Maybe he'll double the order!